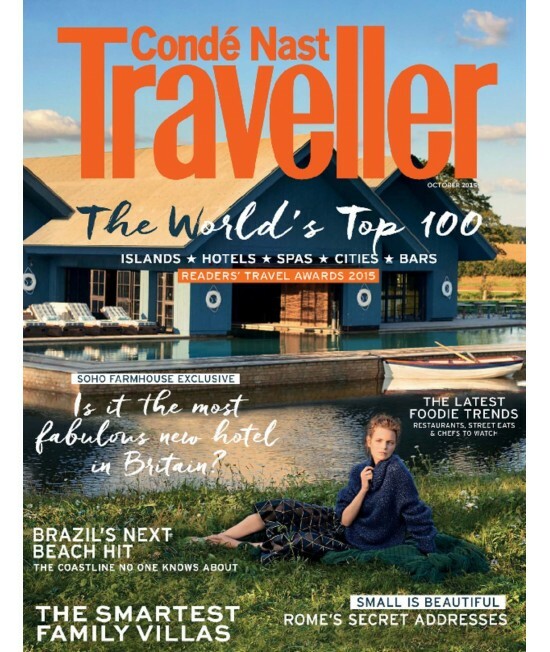 Conde Nast Traveller (UK) - Philippine distributor of magazines, books, journals, etc. Condé Nast Traveller is a British magazine for people with a passion for travel, adventure, culture, and new ideas. Issues include independent travel articles on breathtaking locations around the world, along with stunning photography and travel tips.